“The camera configures itself, basically, when you set it up. Now, obviously, if you’ve only got that much space [makes a small space between his hands] between your TV there’s just not enough space for you to physically fit in the frame of the camera so you need to stand back a little bit." 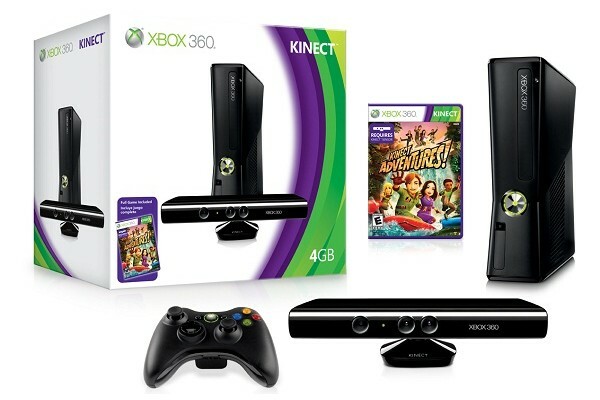 What will you need to play Kinect? 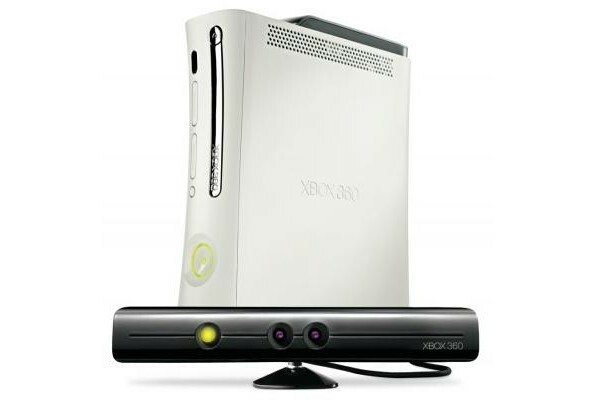 You'll need any Xbox 360 console, a Kinect sensor, Kinect games and 6 feet between you and your television for play space. 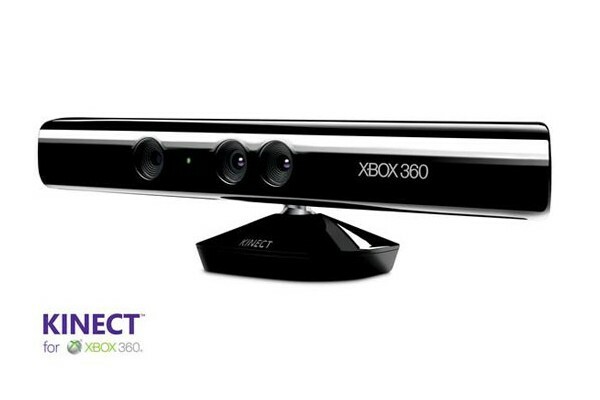 Check out The Kinect Checklist to make sure you're fully set up to start playing Kinect. Kinect could be great, but it could also be complete pants. You'll get to wear those pants on November 10th and judge for yourself.